Here is a list of 10 must-haves to treat dry skin in winter season! The cosmetic craze is all too real, but so is the wear and tear of too much makeup. While lip balms and blushes emphasize our glow, these moisturizing lotions prevent skin from dryness and irritation. Check out 10 moisturizers that will prevent your skin from unnecessary dryness and irritation this winter. 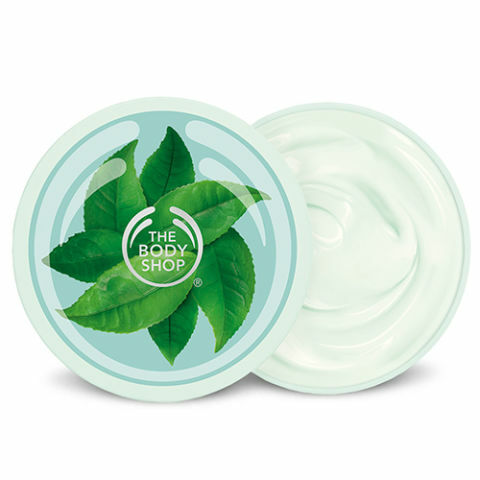 Body shop has a host of body butters. Our personal favorite is Fuji Green Tea Body Butter – Green tea is delicious, nutritious, and one of beauty’s most prominent ingredients. Its detoxifying properties, mixed with fair-trade shea butter, quench dry skin’s immediate thirst for hydration for up to 24 hours of tea time. The structure of jojoba oil closely mirrors that of sebum, your body’s natural oil. This makes jojoba oil an excellent moisturizer for every skin type. It also has anti-inflammatory properties that help soothe your skin. Apply Jojoba Oil after a warm water bathe for best results. 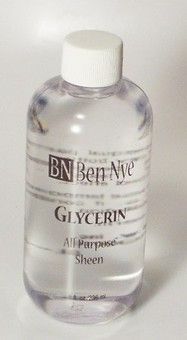 Hydrate your skin with glycerin, as it helps your skin to absorb and retain moisture. You can easily buy it from your neighbor-hood drug store at a reasonable inexpensive cost. An ancient time effective home remedy for dry skin is to mix glycerin, lemon juice and rose water in equal proportions, and apply it onto your face overnight. You can store this mixture in a bottle in your refrigerator. Apply it regularly every day. 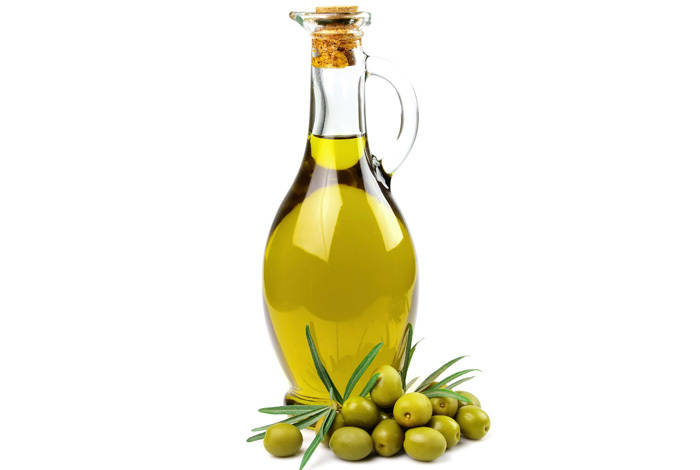 Oil has cleansing properties that make it extremely beneficial to dry skin. Applying castor oil to dry skin repairs the damage caused to it in winter. Castor oil penetrates the skin up to three layers more than any other normal oil! Wow, right! Cocoa butter is high in fatty acids and hydrates the skin deeply making it a wonderful addition to body moisturizers and lip balms. 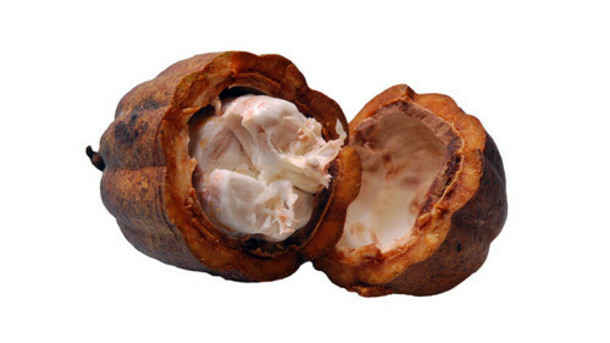 There are various brands that use cocoa butter. Try either Vaseline or The Body Shop for the best ones! Laced with Castor Oil and Glycerin for moisturizing and Kaolin clay to absorb oiliness, Lacto Calamine is a skin care product passed down from generation to generation. Best in the winters ; Best in the summers ; Use Lacto Calamine for all seasons. Johnson’s Baby Oil is mainly mineral oil with vitamin E. This leaves your skin a little oily, hence use sprucely and if you have medium to oily skin – use very very sprucely. But Johnsons Baby Oil in the winter months for dry skin is like water in an oasis. 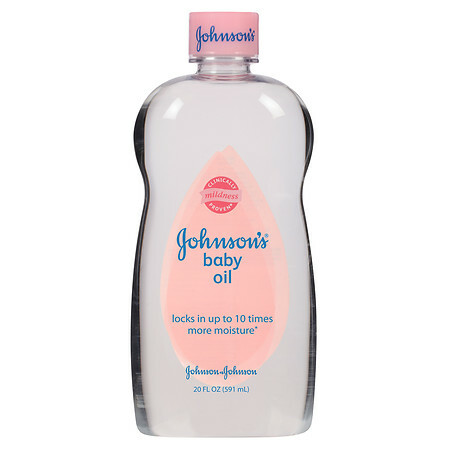 Johnson’s Baby Oil is also ideal for removing makeup. Patanjali has become the new rage! Try the Patanjali Aloe vera moisturizer with deep conditioning that keeps the skin oiled and moist in the winter months. Very few chemicals are used in the production of this moisturizer. However, the product always seems to be sold out. If you manage to get yourself a jar, do get us one too! Be it our stressful lifestyle or exposure to pollution, our skin is constantly under threat. Before we know, our skin has lost its natural glow. 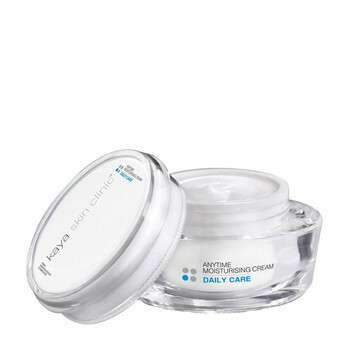 This cream nourishes the skin, keeping it soft, smooth and healthy. Kaya’s Anytime Moisturizing Cream is enriched with shea butter and kokum butter to help the skin retain its moisture. 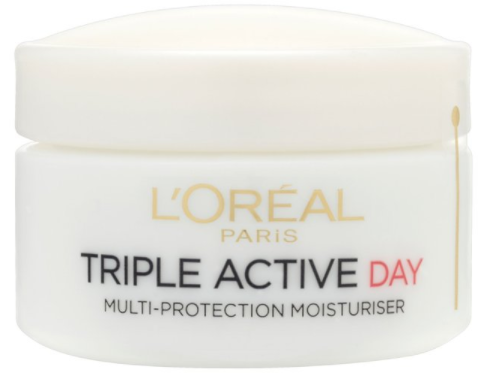 L’Oreals Moisturizer ensures triple protection. Long Lasting Hydration: enriched with glycerine, the formula improves the skin’s ability to retain water and maintain skin hydration, protection enriched with Vitamin E and a UV filter, it helps protect against the harmful effects of the sun, radiance with Ceramide and Vitamin B5, the formula helps reinforce the skin’s protective surface, leaving it comfortable. The benefits of moisturizers are innumerable. Moisturizing reduces the chances of skin problems, reduces the appearance of other blemishes. Moisturizing also helps your skin stay young and fights wrinkles. That plump, firm feeling in your face after moisturizing isn’t an illusion! 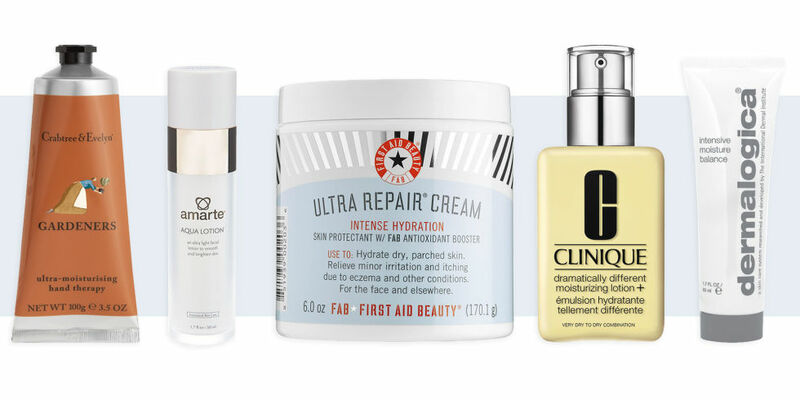 So what are you waiting for – go ahead and moisturize!